You scream. I scream. We all scream for ice cream. Did you know that 90% of the population enjoys ice cream? 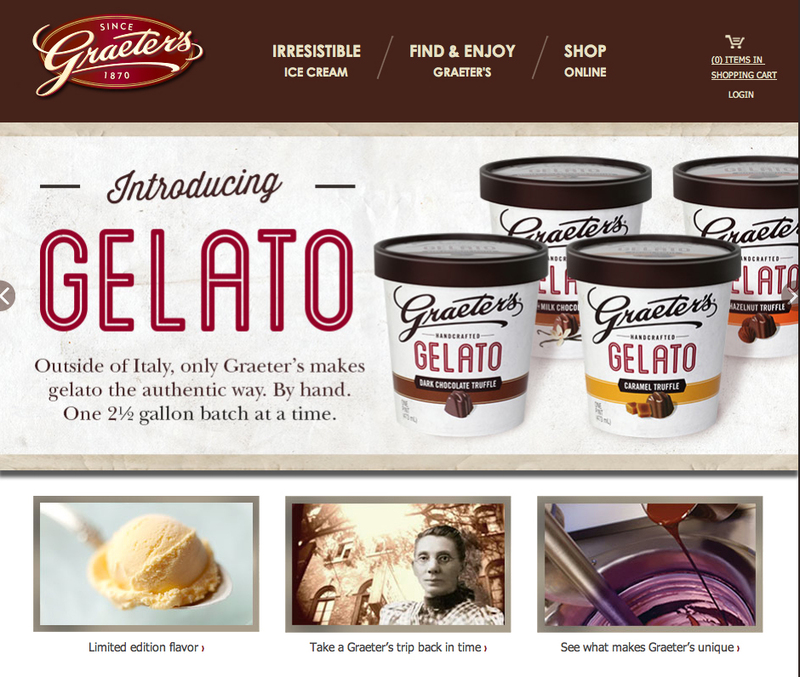 Men’s Journal magazine published its list of best ice cream in the US and Graeter’s made the list! The magazine likes that Graeter’s uses Ohio fresh dairy and eggs who pledge not to use growth hormones. Read more here. This entry was posted in Communities, Have Fun! and tagged best ice cream in the US, Graeter's ice cream by susanaknabe. Bookmark the permalink.